Desi Smith/Staff Photo. 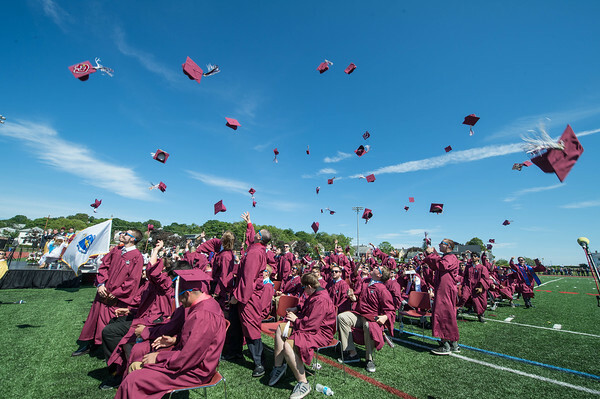 The Class of 2015 toss their caps into the air after receiving their diploma’s Sunday afternoon at New Balance Track and Field at Newell Stadium. June 14,2015.